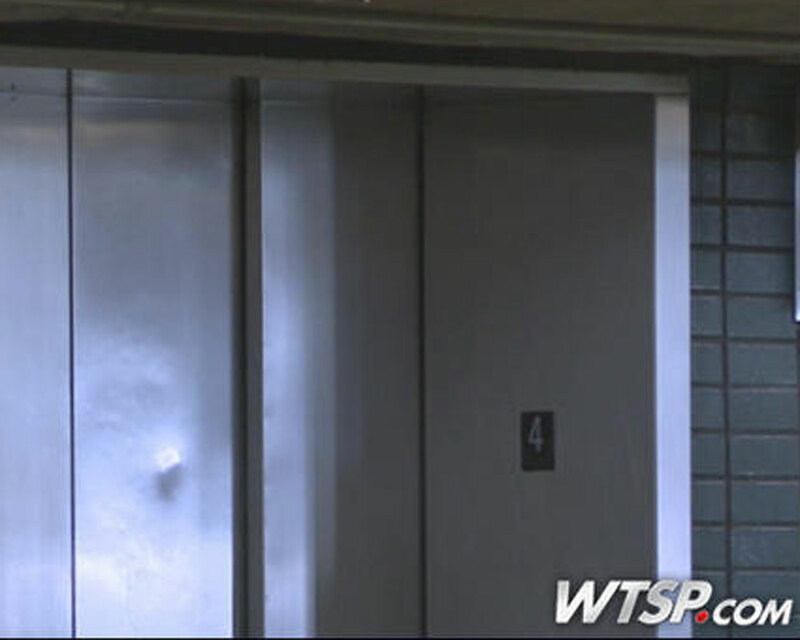 (CBS/AP) TAMPA, Fla. - Police at the Tampa International Airport are investigating after maintenance workers discovered a passenger dead in an elevator shaft. Airport officials say the body of 31-year-old Chad Wolfe, of West Newton, Pa., was found early Friday morning. Records show Wolfe arrived in Tampa from Atlanta shortly after midnight. Maintenance first noticed problems with the elevator at the short term parking garage several hours later. There was no immediate evidence of foul play, but investigators were still trying to determine how Wolfe got into the shaft. The medical examiner will determine Wolfe's cause of death.